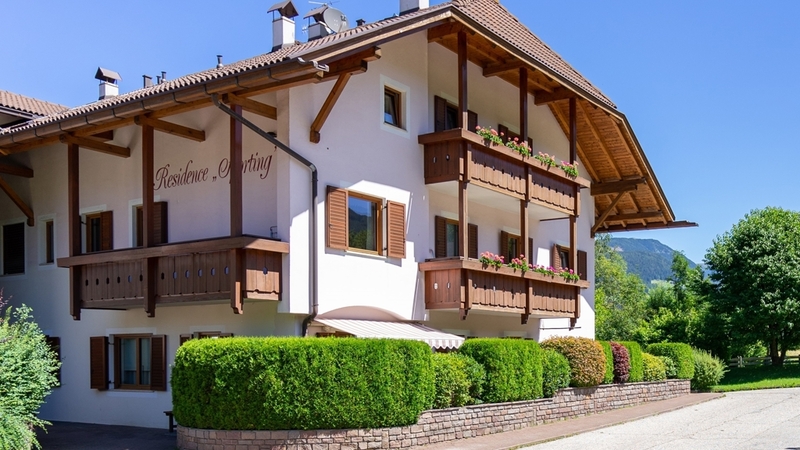 Comfortable and well-equipped apartments for 2-6 persons, at the foot the hiking and skiing area Mt. Kronplatz. 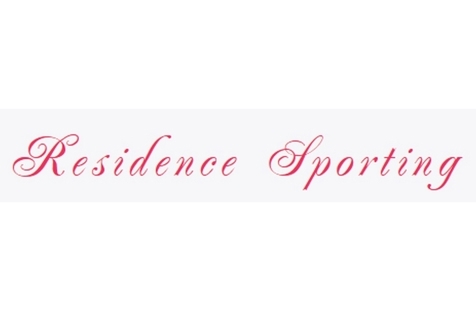 Welcome to the apartments of the Residence Sporting in Reischach! The Sporting Hotel is located in Reischach, in a sunny position just 600 meters far from the ski area's number 1 in South Tyrol: Kronplatz. We are also close to the sports area and indoor pool CRON4, where lovers of relaxation will find a sauna, solarium and much more for their welfare. Our apartments are furnished with care, to make your stay as comfortable as possible! The apartments have direct dial telephone, satellite TV, free WLAN, safe, hairdryer, bed linen and towels. In addition there are some garages and car parking, washing machine and ski room with boot dryer. From Reischach you can reach the lively town of Bruneck, ideal for an evening stroll, a drink or a little 'shopping!